From our 50,000sq feet UK base in Portsmouth we supply used and new office furniture to offices in Bognor Regis. Our install team are available for complete office fit outs and relocations. 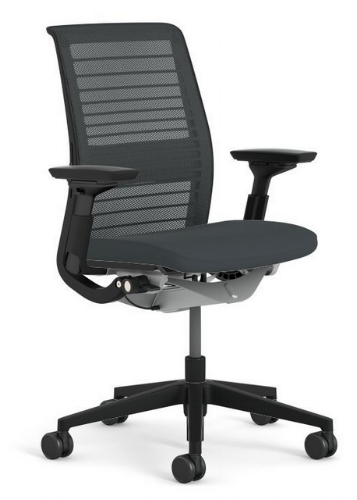 We have expertise in providing clients with secondhand and new office chairs. 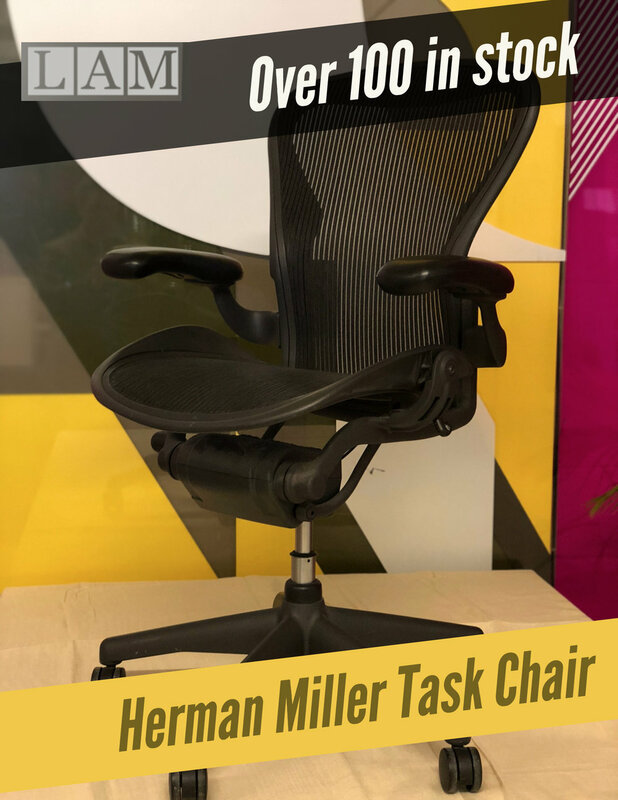 We usually have over 2000 chairs in stock. This allows us to provide large companies in Bognor Regis.with cost effective office furniture.